Here's your chance to take the next step in your tai chi journey. Once you have attained proficiency in the bare-hand form and have begun pushing hands, you are ready for tai chi chin na. Chin Na is the art of seizing and controlling, and is an element of all Chinese martial arts including Taijiquan. Today, most people practice Taijiquan to maintain health or cure sickness. For the last fifty years the martial aspects of Taijiquan have been ignored, and the art is now incomplete. Most practitioners no longer understand the martial applications of Taijiquan, or even that it is a martial art. For example, the concept and training methods of Taiji Jin (or Taiji martial power), and how to apply internal Qi in the martial arts have become an unfamiliar subject in Taiji societies today. As a result, actual martial applications of Jin and Qi, such as Chin Na or Cavity Strikes, are currently not popularly known or studied. 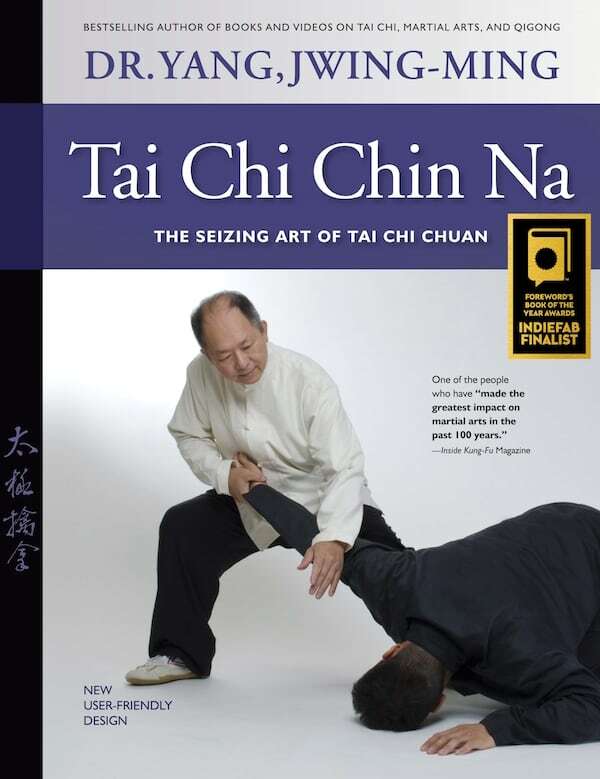 To preserve Taiji's martial aspect, this book presents 85 Taiji Chin Na (Qin Na), the art of controlling an opponent through joint locks and cavity strikes. Taiji Chin Na is one of the four main martial training categories of Taijiquan (the other three categories are striking, kicking, and wrestling / downing the opponent). Of all these four, Chin Na is the most effective, practical, powerful, and easiest to learn. Once you have mastered Taiji Chin Na, you will be able to apply the theory and techniques to any other martial style you practice. If you are a Taiji beginner, Taiji Chin Na could offer you a key to enter the door of martial Taiji. Chin Na is effective, powerful and easy to learn. Includes Chin Na techniques from the Taiji forms and Taiji Pushing Hands. The theory and techniques can be applied to any Taiji style. This book contains detailed instructions and over 500 photos and drawings so you can teach yourself. If you arrived at this page from a QR code found on the back of the book Tai Chi Chin Na by Dr. Yang, Jwing-Ming you are in the right place.